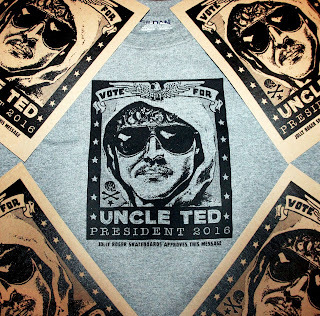 Having trouble deciding which crooked candidate to vote for this year? 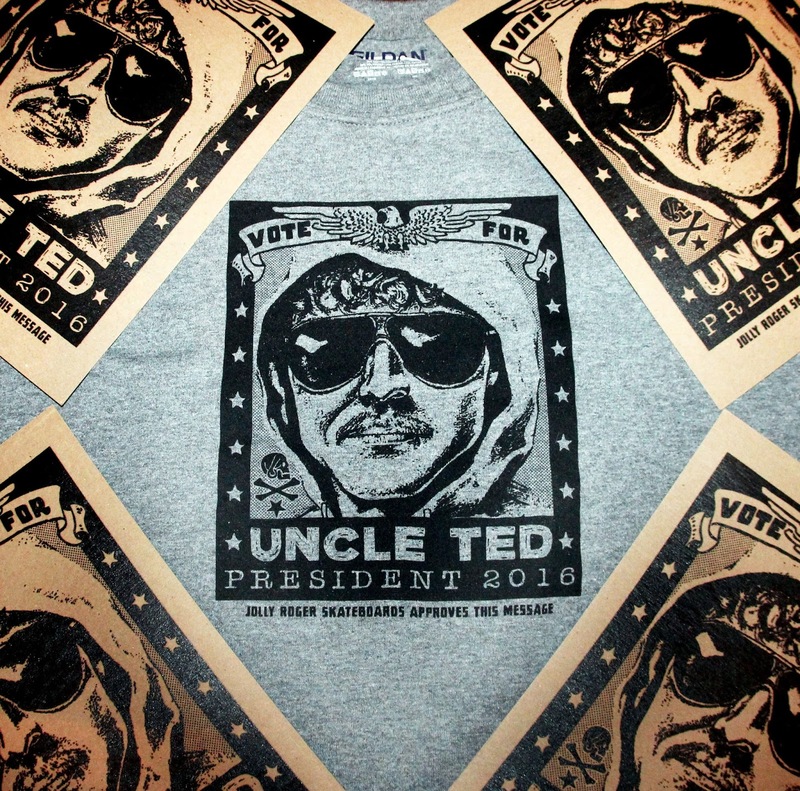 Limited edition "Uncle Ted (aka the Unbomber) for President" tees and 8.5x11 prints are available now! 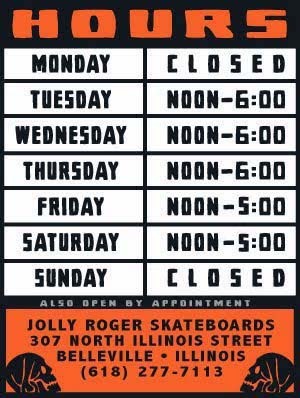 Prints are FREE with any Jolly Roger deck purchase (while supplies last), or they are available for $3. per print. If you haven't read the Unabombers Manifesto you are missing out and are probably depressed due to modern technology.